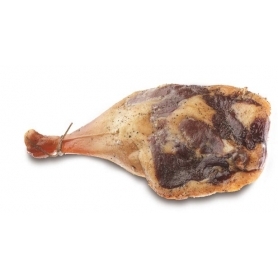 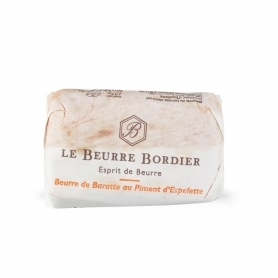 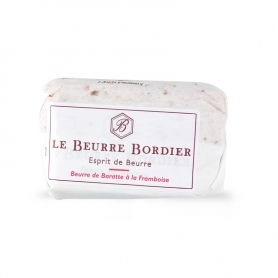 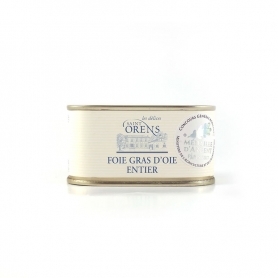 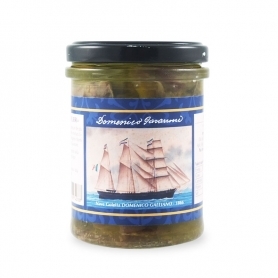 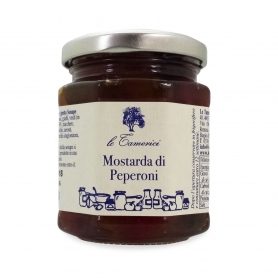 It is recommended to combine with herbaceous, seasoned and spicy cheeses. 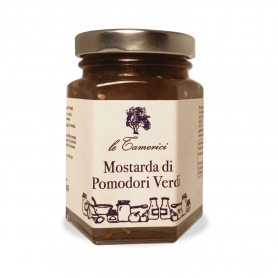 The Mostarda of Figs - Mustard flavor matches perfectly with herbaceous, seasoned and spicy cheeses. 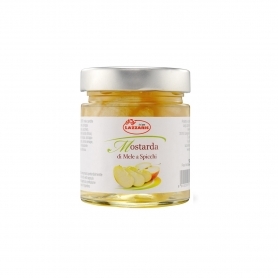 Tamerici was born in 1991 by the passion of Paola Calciolari, who begins to produce quality preserved food, especially jams and champignons. 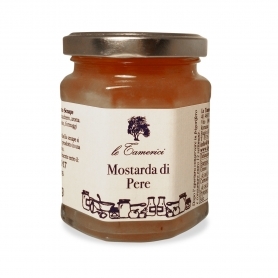 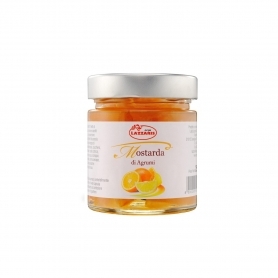 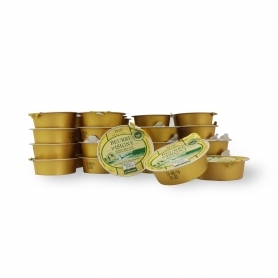 Discover all products in the category "Mostarda"